Apple is airing new iPhone commercials to show off the Animoji feature of iPhone X. Animoji are animated emoji icons that are unique to iPhone X, and they use the devices front facing camera to mimic the facial expressions and mouth movements of the person creating an Animoji on their iPhone. In the two new Animoji ads, an alien animoji does karaoke to a Childish Gambino song, and a dog animoji does karaoke to a Migos song. The Animoji iPhone X commercials will apparently run during the Grammy awards first, and will likely continue running on TV and online from there. Additionally, a new iPhone X commercial demonstrating the devices portrait lighting selfie mode is also airing now. If that song sounds vaguely familiar to you, it’s probably because it was also featured recently in the movie ‘Get Out’. The singing emoji dog commercial is miming the words to an auto-tuned rap song called “Stir Fry” by a rapper named Migos. Another iPhone commercial making the rounds focuses on the Portrait Lighting selfie camera feature of iPhone X, as it shows off the portrait lighting effects. That commercial is voiced by Mohammed Ali (nee Cassius Clay) performing his own poetry titled “I am the Double Greatest”. This latest trio of advertisements, plus various other Apple commercials, are airing frequently online and on television now. 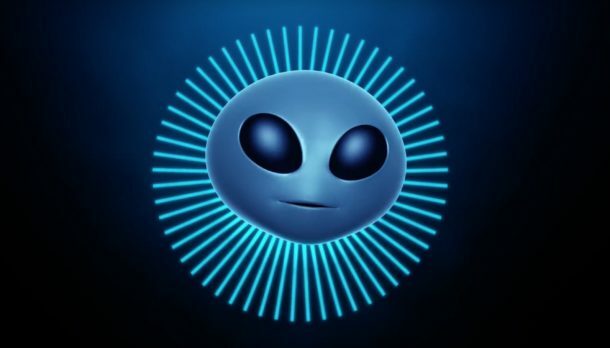 Oh and since a few people have asked about what the song playing is in the Alien emoji iPhone X commercial, the full song of “Redbone” by Childish Gambino has been embedded below, just in case you feel like getting out your polyester suit and bell bottom pants while having a funk train around the house for a while, without having to dust off your Isley Brothers and Bootsy Collins record collections anyway. Silly commercials, but did Apple finally develop a taste for real music?